Now you can design your Polo Cavalier helmet from your computer! You can now design your Polo Cavalier helmet that you’ve always dreamed, the limit is your imagination. Design your helmet with your own designs, to have your unique and special helmet. From your tablet or any computer from this website. Cavalier is a lifestyle goods company. 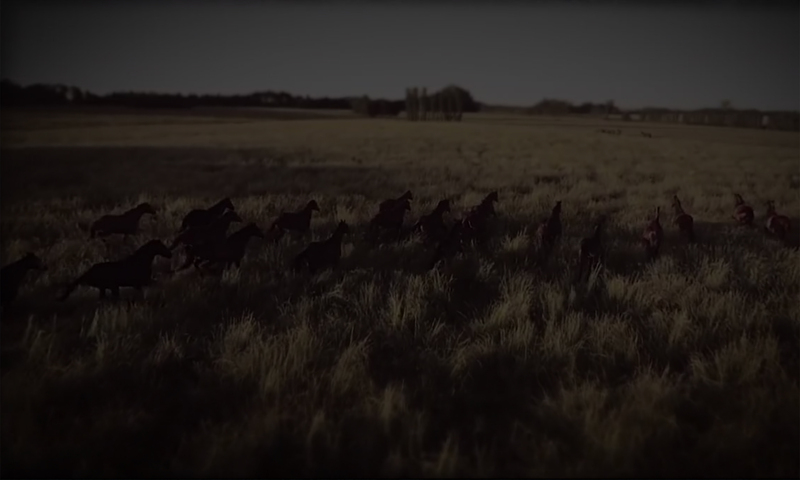 We were born in the land of gauchos, horses tamers, long field extensions and nature. We don’t create just products, but the full experience that come with them. This is what we are, and what we love to do. LET’S GET THIS TRIP TOGETHER. © 2019 Polo Cavalier | By etlinebcn.